PLAYING WITH SUGAR: Don't forget!!! 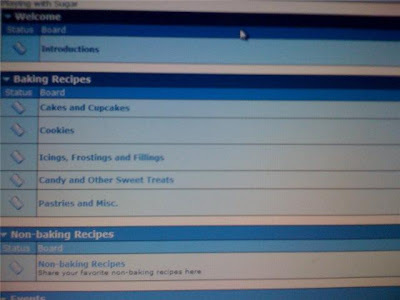 Remember that in addition to this blog, I also have a baking/cooking message board! Please come visit me over there as well! And the winner is Cinnamon Buns!